These are the best acoustic guitars under $300. Great for any player seeking a well-built and easy-playing guitar, the S-35 features a select spruce top with Jasmine’s Advanced “X” Bracing, and agathis back and sides. The slim neck and full 25 1/2″ scale length provide comfortable feel and excellent playability, and the smooth satin finish maximizes resonance for optimal sound quality. 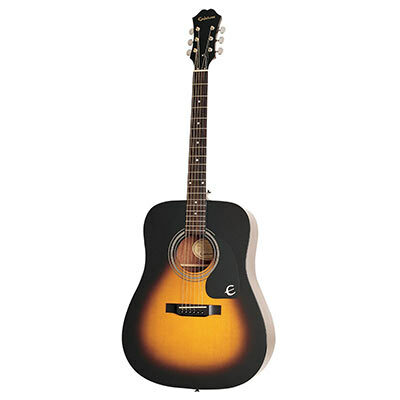 The DR-100 has long been Epiphone’s best selling acoustic guitar with the look, sound, and build quality that first time players and professionals expect to find when they pick up an Epiphone. 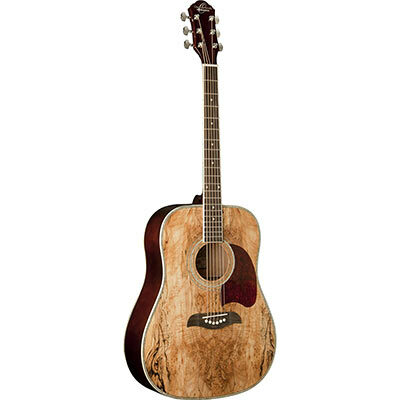 The dreadnought is considered the classic go-to shape for bluegrass, folk, rock, country, and everything in-between. Great for travel, practice, beginning students and children with smaller hands. 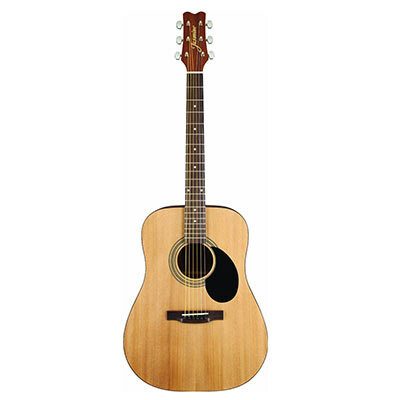 The Martin LXM “Little Martin” Acoustic Guitar is a perfect choice for travel, practice, and beginning students. 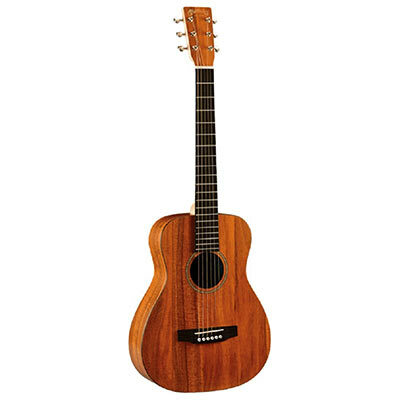 Small, modified 0-14 Martin body features a wood-pattern HPL top with “1-style” Sitka spruce bracing, Micarta fretboard and bridge, 23″ scale, Stratabond modified low-oval neck, and Martin’s patented neck mortise. The OG2 is a deep dreadnought with a full acoustic resonance available in a wide variety of colors. 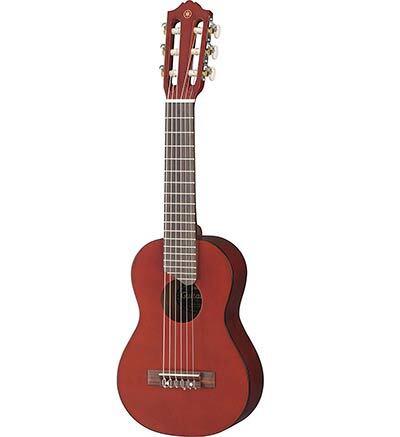 Introducing the Yamaha GL1 Guitalele. Half guitar, half ukulele… 100% fun! A unique mini 6-string nylon guitar that is sized like a baritone ukulele (17” scale) and plays like a standard tune guitar. Everything you need to start playing straight out of the box. 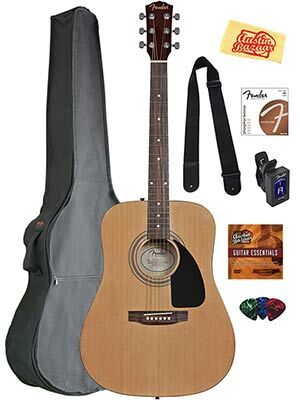 Bundle includes Fender acoustic guitar, gig bag, tuner, strings, strap, picks, Austin Bazaar instructional DVD, and polishing cloth. 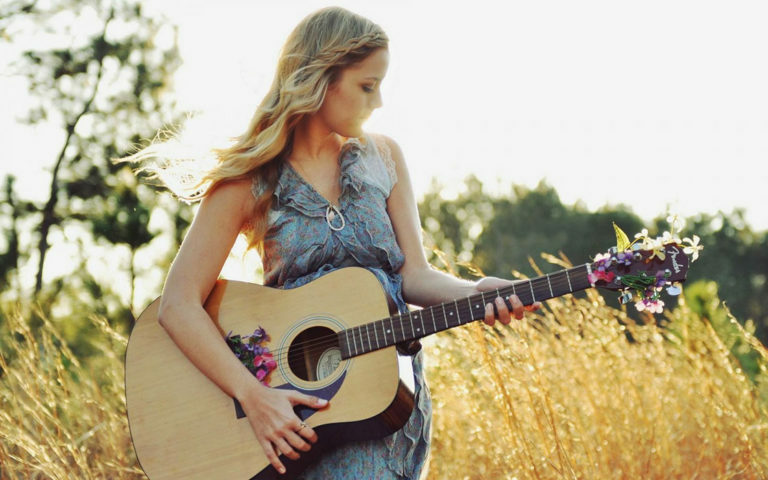 The guitar offers warm, vibrant, acoustic Fender sound in your hands at a great price with a choice of convenient and practical features that will have the beginning guitarist in your house strumming away in no time. 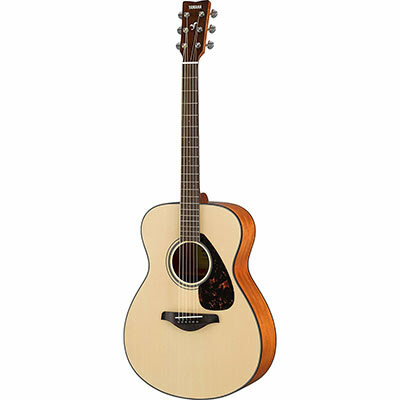 The CD-60 is one of Fender’s most popular guitars for novice players who still want a high-quality dreadnought with great tone and playability for any kind of acoustic music. 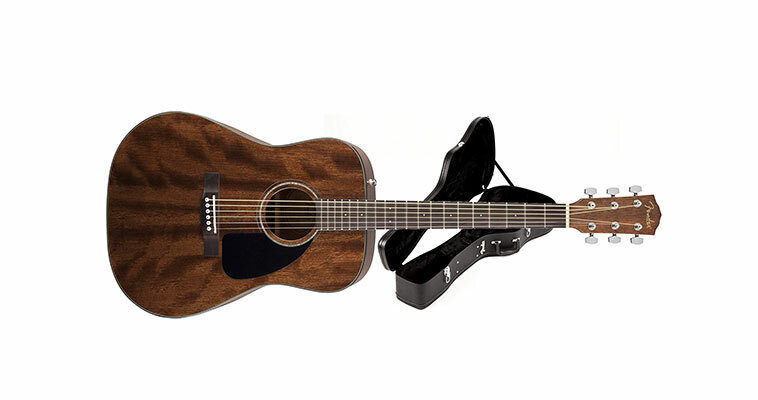 Now, with the CD-60 All Mahogany, they can also get the beautiful look and distinctively mellow sound of a mahogany top. 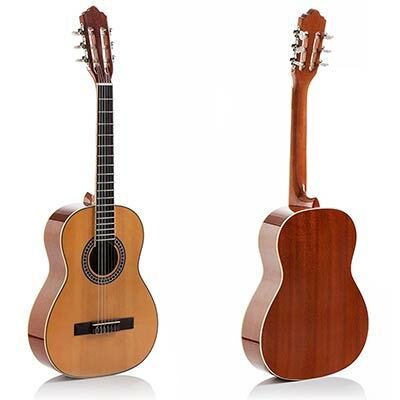 Perfect for beginners searching for a beautiful new sound, students seeking an affordable way to start experimenting with jazz and classical compositions, and professionals trying to find the perfect balance of cost and capability for their concerts and studio work, this classical guitar makes an excellent addition to any musician’s collection of instruments. 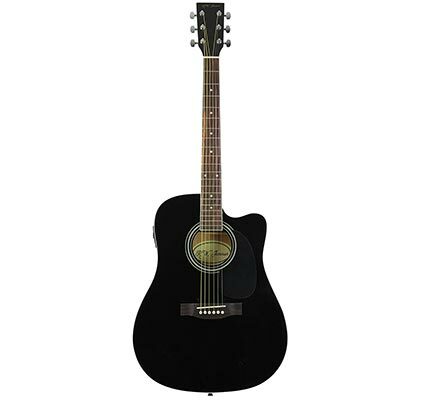 A full scale acoustic electric guitar with a thin-line body for ultimate comfort and play-ability. Play it acoustically or plug it in. The guitar features a high-gloss finish on a single cutaway body for maximum comfort and performance. A gig bag case and guitar picks are included!